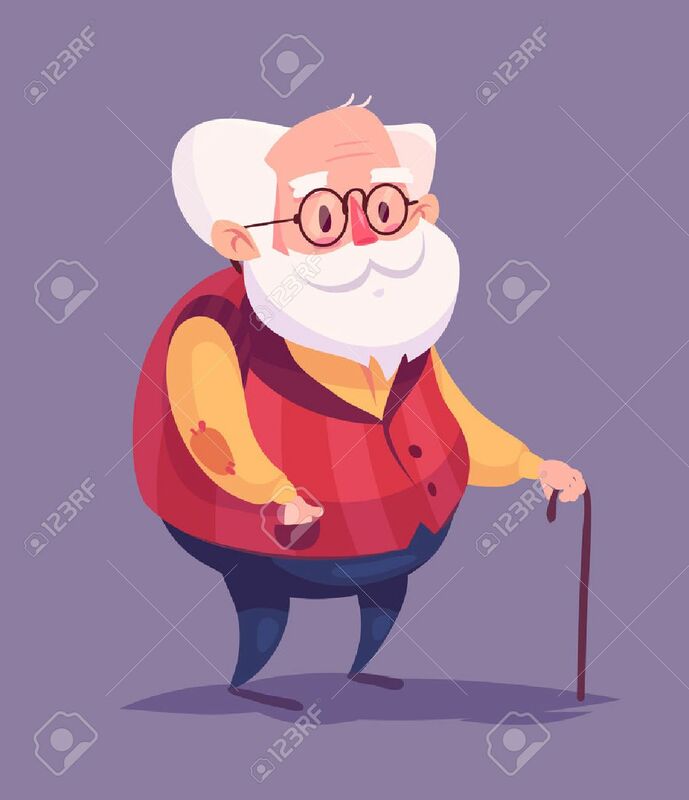 Funny Illustration Of Old Man Cartoon Character. Isolated Vector Illustration. Royalty Free Kliparty, Vektory A Ilustrace. Image 42041950. Reklamní fotografie - Funny illustration of old man cartoon character. Isolated vector illustration. Funny illustration of old man cartoon character. Isolated vector illustration.